Last week I got to work on something I’ve been wanting to do since we moved into our house. It’s funny how when you buy a home you have all these projects in mind… each time I mark something off the list I seem to find something to add. Stephen isn’t particularly a fan of my lists. I don’t blame him. 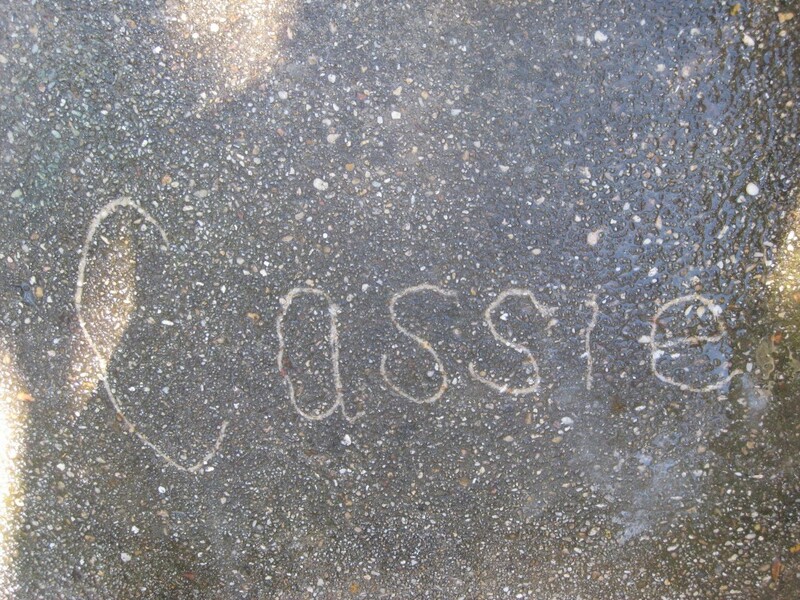 My parents graciously lent me their pressure washer and I got to work on our back porch. Now before you look at the pictures you should know that I had no idea how disgusting and grimy the thing was until I started spraying it down. So, you have been forewarned, prepare yourself for some rapid color change! Here’s a side-by-side. 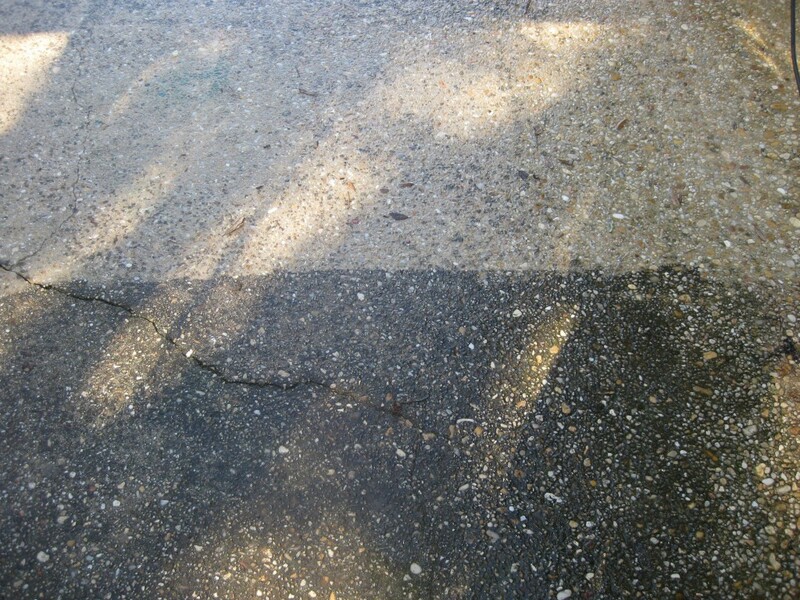 On the left we have the after and the right is the, rather obvious, gritty before. 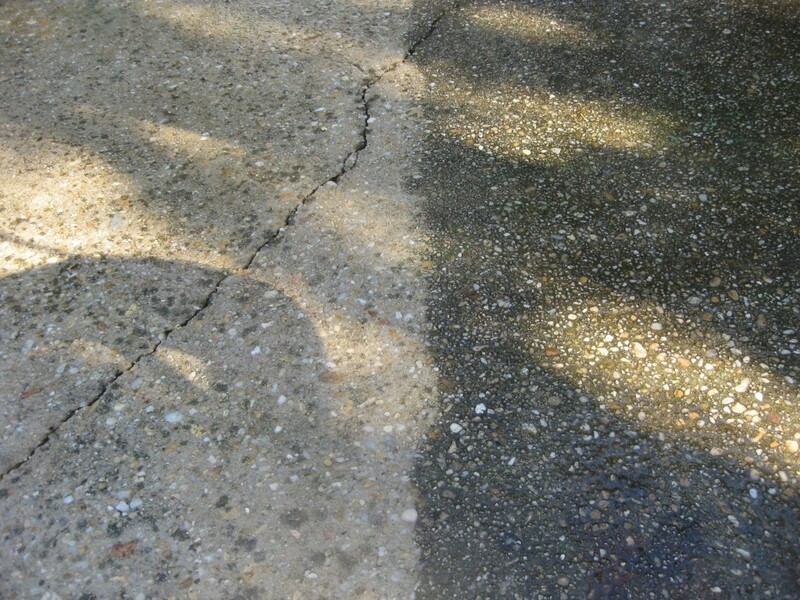 Who would have guessed a pressure washer could work such magic. It was totally worth the hand cramps and unintended arm workout. 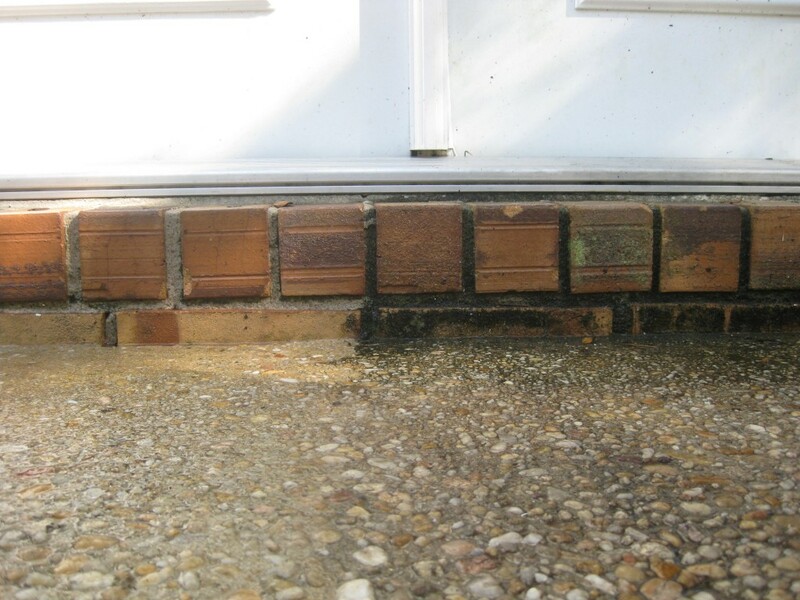 Has anyone else used a pressure washer lately? Those things are beastly. I sure wouldn’t want to get in the way of one, that spray is fierce! I do hope you all had a wonderful valentines day. Wanna know something funny? At first I wrote “hope you all had a wonderful thanksgiving”, instead of saying valentines. My brain has been on the fritz the past few days while working through some nasty bug or virus of some sort. Oooo I need to borrow this from your parents too!! 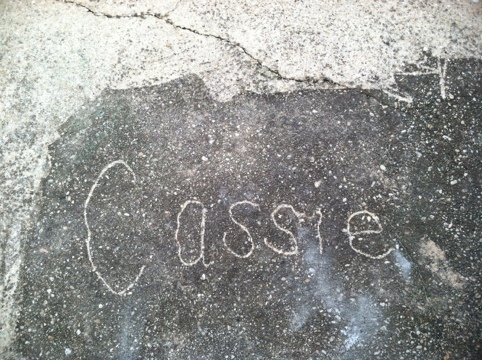 My back patio needs it like yours :) we can compare name writing skills! !